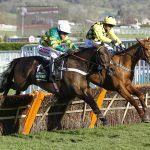 La Bague Au Roi, whose form was franked in fine fashion at the Cheltenham Festival, is primed for an assault on Aintree having delighted trainer Warren Greatrex at home. Greatrex said the 152-rated chaser will have multiple entries at next week’s Randox Health Grand National meeting, with preference for the 3m1f Betway Mildmay Novices’ Chase on April 5. The eight-year-old is unbeaten in four starts over fences this season, winning twice at Grade 1 level including a defeat of RSA Chase hero Topofthegame and runner-up Santini, who is set to reoppose at Aintree, in the Kauto Star Novices’ Chase at Kempton on Boxing Day. After a quiet Cheltenham where he saddled only three runners, Greatrex is also looking forward to saddling exciting novice hurdler Emitom, who was forced to sidestep the festival after his prep race was lost during the equine flu outbreak. 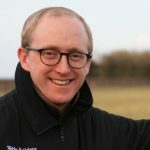 The unbeaten five-year-old, who beat the now 143-rated Lisnagar Oscar on his hurdling debut at Ffos Las in November, will be aimed at either the 3m½f Sefton Novices’ Hurdle or the Mersey Novices’ Hurdle over two and a half miles. 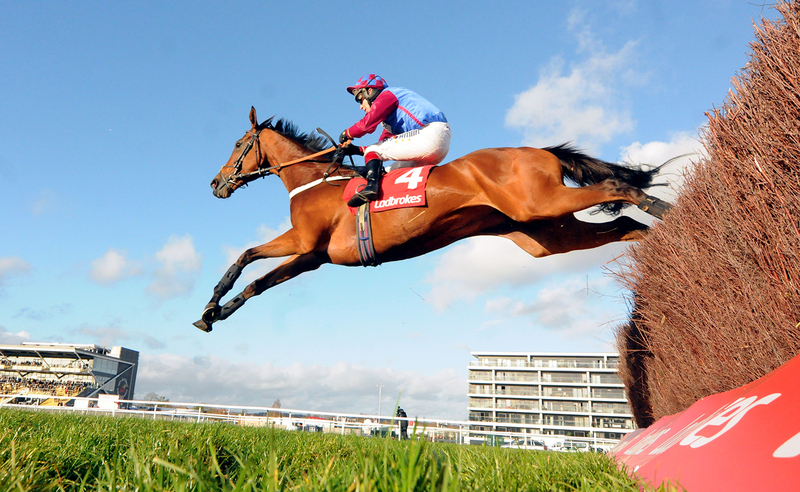 “I think he’s actually improved again since Newbury,” Greatrex said. “To give away a double penalty in his last race was very smart and that was the first time he’s actually had to get his head down and work a little bit. I think when young horses are just winning easily they’re prone to not learning much from their races.